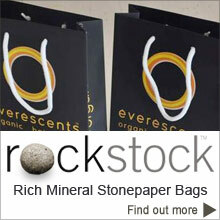 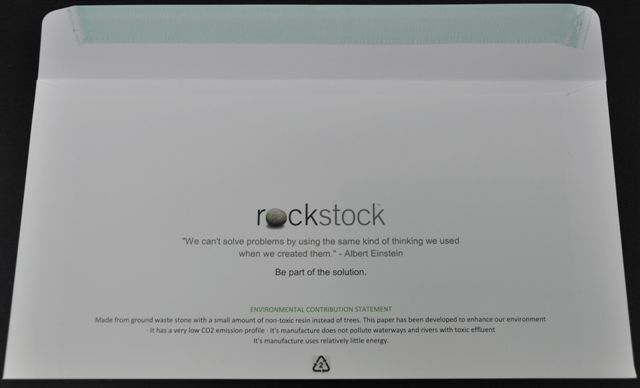 Double sided Rockstock is great for envelopes because they will be waterproof and strong. 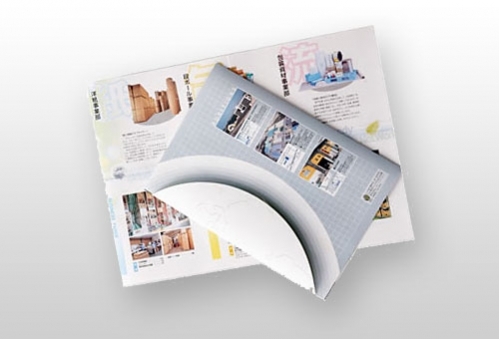 Available in reels and SRA1 sheets. 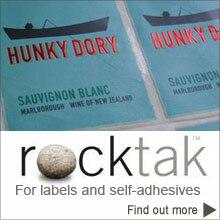 Great for printing letterpress or offset and will accept Hi resin white glue, Tropical seal and or Self Seal adhesives.